Malawi is a small, landlocked nation in Sub-Saharan Africa with a population of 16.3 million citizens. Only 62.7 percent of the total population is literate; 76.1 percent of men can read and write as opposed to only 49.8 percent of women. While many children can get an elementary education because primary schooling is free, schooling attainment falls considerably among adolescents. 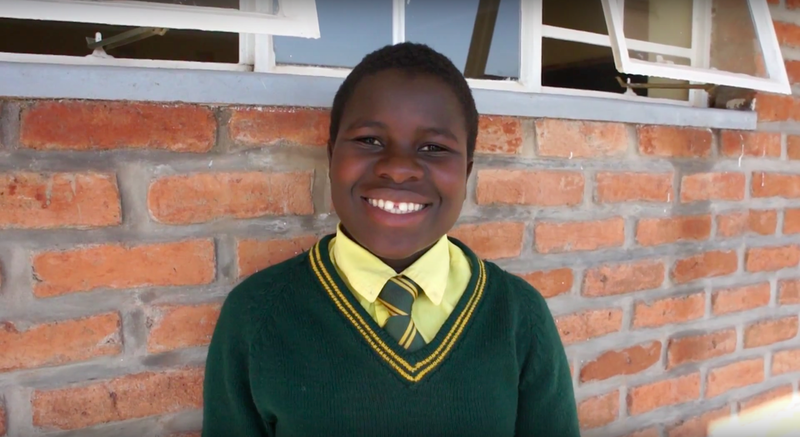 Atsikana Pa Ulendo (APU) is a girls’ secondary school located 19 miles west of Lilongwe that is addressing the gender gap by providing quality education in a rural community and offering scholarships to students who otherwise could not afford to attend. Currently, the school’s three classroom blocks allow for a capacity of 360 students. APU and Circle of Women will build a fourth classroom block in order to expand the student capacity to 480 students by 2017. For more information about the APU Project, please contact apumanagement@circleofwomen.org.